TASTE THE GOODLIFE WITH TASTEA Luxe en 100% natuurlijke thee blends van Tastea! Do you have long days or trouble to start your day? Are you looking for an alternative to coffee or are you looking for something other than your 4O'clock Cup-a-soup?Try now! Love the taste of pumpkin and do you also want to enjoy pumpkin in the off-season? Then this is perfect for you! The flavors of Italy in your cup: ripe tomatoes with exquisite herbs such as thyme, narrow plantain, basil and holy basil. We are specialised in luxurious tea blends, loose- and herbal teas which can mean something for you. Start today! Taste the good life met Tastea. 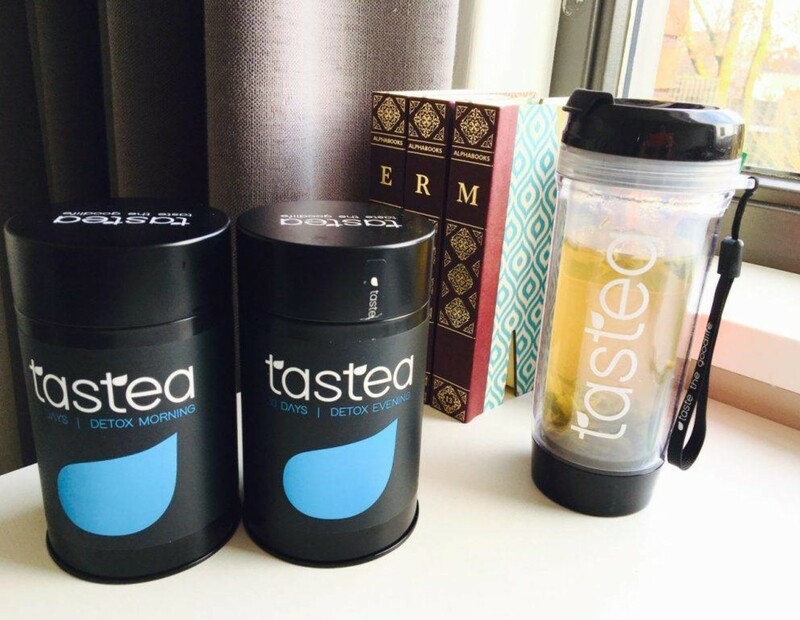 Tastea is your start for a healthier, fitter & happy life than the 100% natural tea blends. Start today 7 taste the goodlife !. Happiness, enjoyment and connectedness in your mailbox?